Whip up a classic egg salad sandwich. Egg salad sandwiches are easy to pull together for a gathering or a quick lunch. Start with a basic recipe and then tweak the ingredients for just the right taste. Use a tangy salad dressing instead of mayonnaise, add chopped celery or pickle, or sprinkle in paprika, curry powder or Cajun seasoning. You can also add a piece of leaf lettuce or a bit of red pepper. Layer the egg salad between three stacked pieces of bread rather than two and trim away the crusts for an elegant presentation. 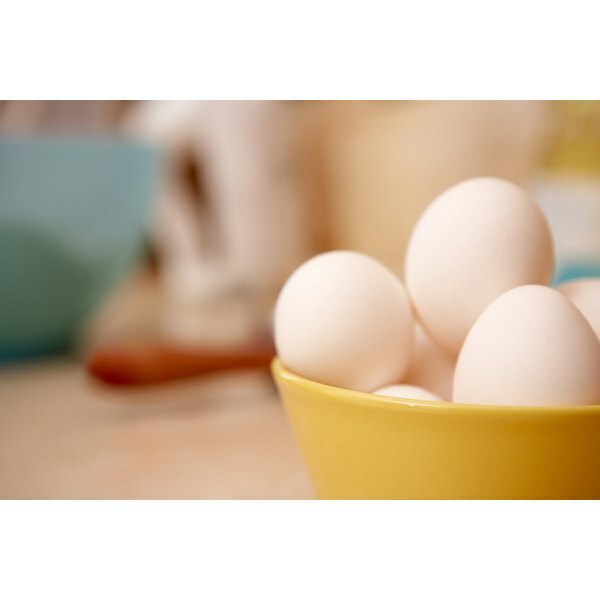 Place the eggs in a medium-sized pot and add enough water to generously cover the eggs. 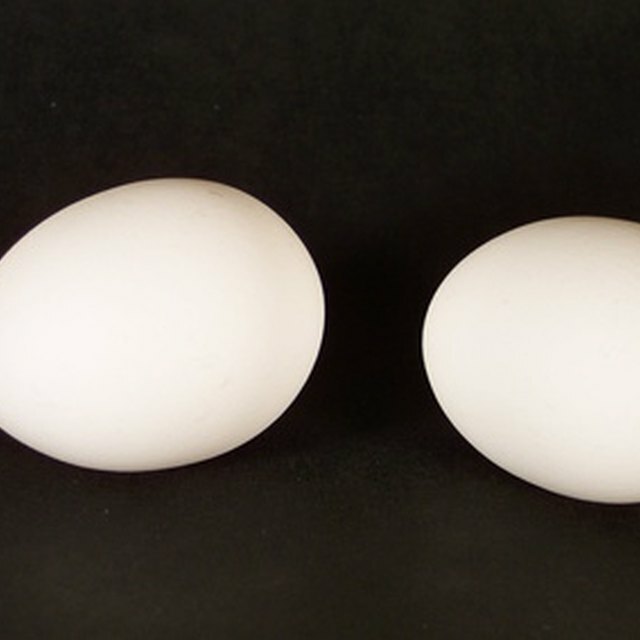 Bring the water to a boil over medium-high and then turn off the heat and let the eggs sit, covered, in the hot water. Wait 15 minutes and then drain the warm water and run cool water over the eggs. Peel the eggshells and place the hard-boiled eggs in a bowl. Chop the eggs finely with a knife or fork. Add 2 or 3 heaping spoonfuls of mayonnaise and mix in well. Stir in any additional ingredients you have selected. Add salt and pepper to taste and then spread over the bread and serve.